Our 3 star hotel is located in the 10th arrondissement of Paris, a few minutes from the Gare du Nord and the Gare de l’Est as well as from the touristic and animated areas. 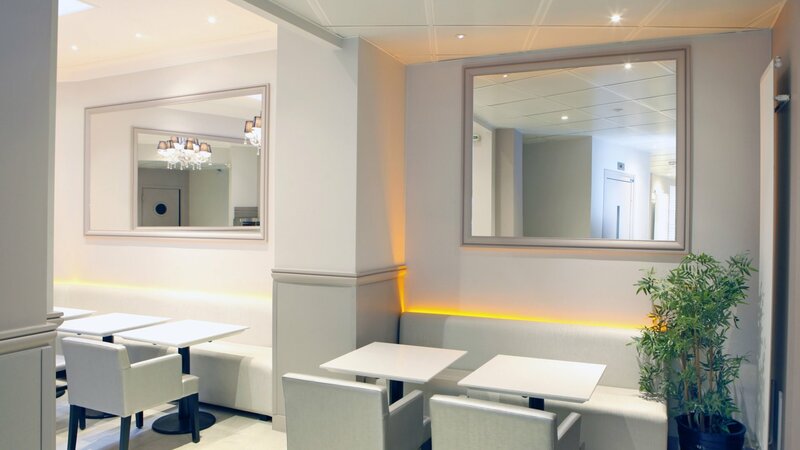 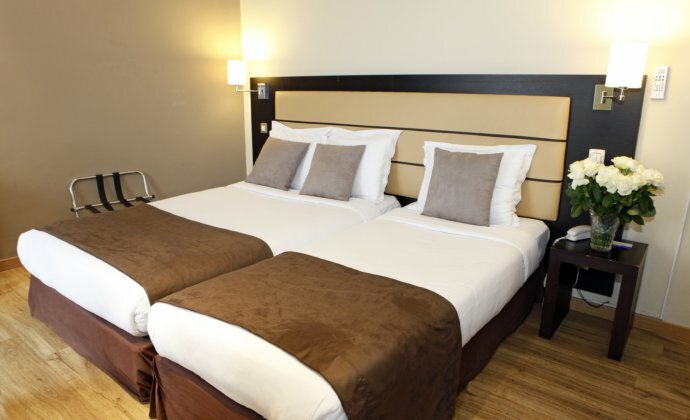 The hotel Sure Hotel by Best Western Paris Gare du Nord has 56 single, double or family rooms, with all the modern comfort and the multimedia equipment you could desire. 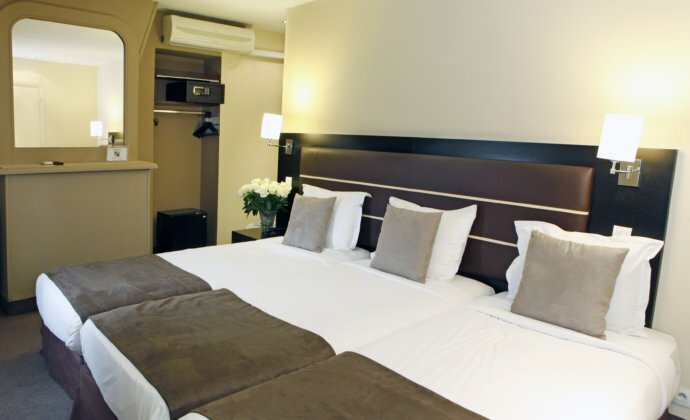 To date, the property does not have rooms with easy access for disabled persons. 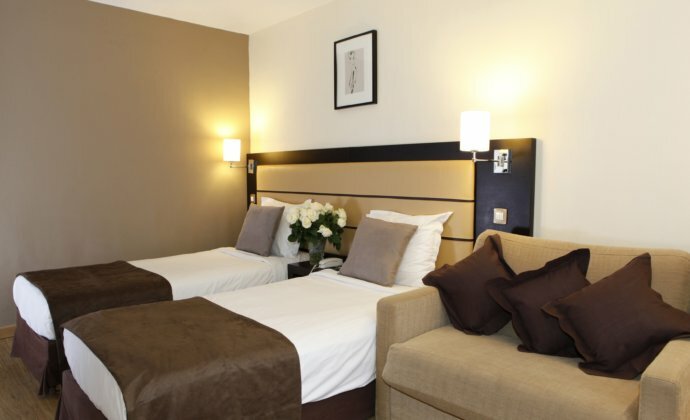 The multilingual staff of the Sure Hotel by Best Western Paris Gare du Nord will be pleased to welcome you 24 hours during your business, tourism trips or weekends in Paris. 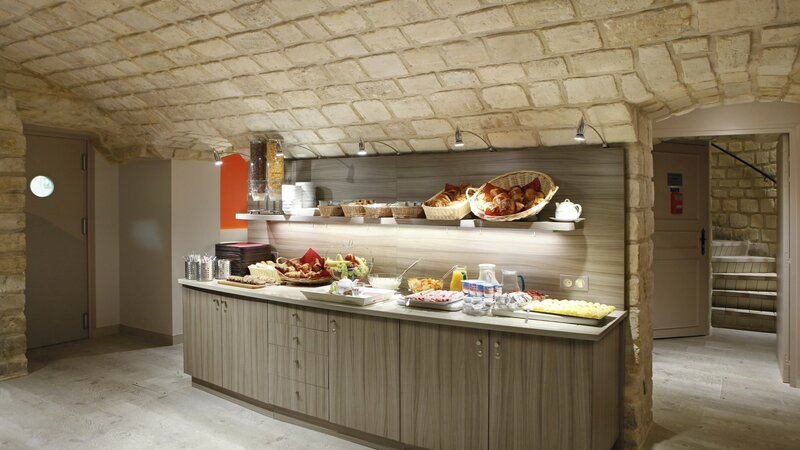 Our breakfast room welcomes you for breakfast buffet. 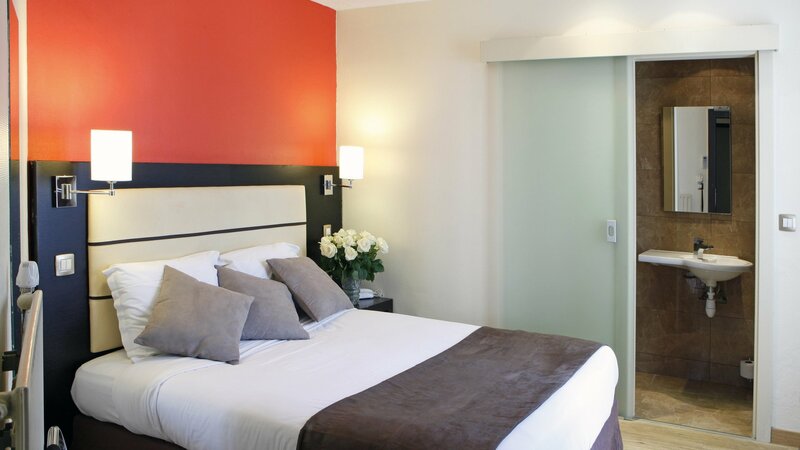 A free luggage room is at your disposal at any time. 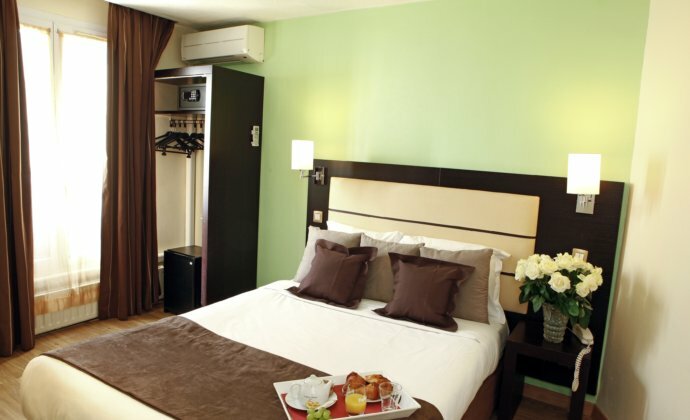 15 minutes from the Champs Elysées, the department stores and the European train stations. 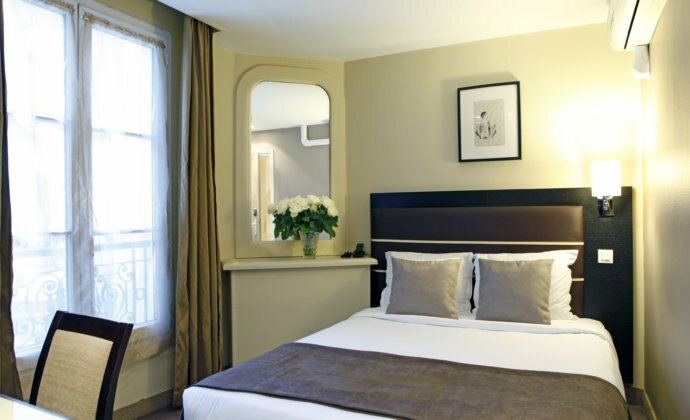 The Hotel is ideally located 600 metres from the Gare du Nord – Eurostar Terminal – Thalys – and the Gare de l’Est, next to the Canal St Martin, from the famous Montmartre area and the Moulin Rouge. 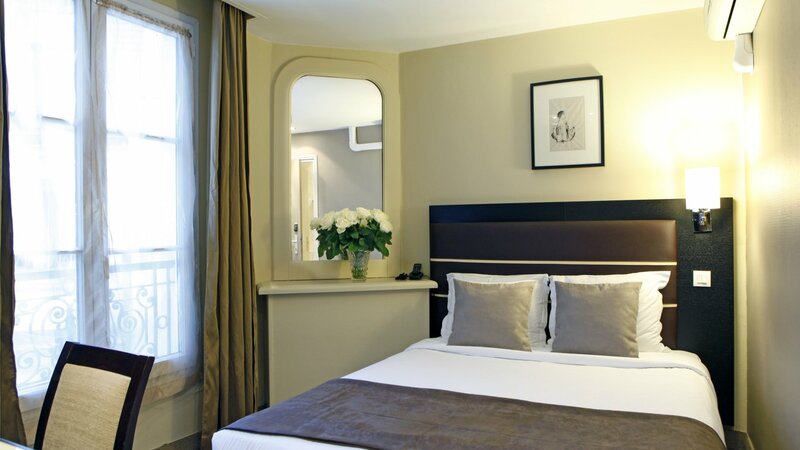 A few steps from the metro station la Chapelle, you can reach in less than 15 minutes the Champs-Elysées, the Eiffel Tower, the Louvre, d’Orsay, Grévin Museums, but also the Opéra, the Quartier Latin and the Department Stores Printemps and Galeries Lafayette.